Professional recordings and music productions within early music, classical and contemporary music. Recording for cd-project, Uppsala 2010. 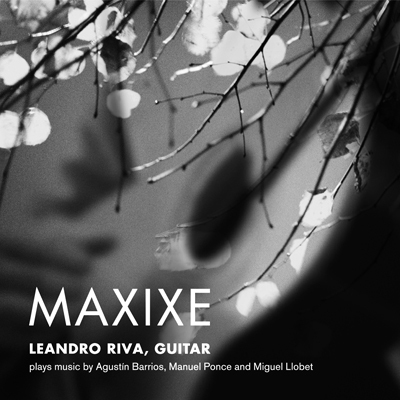 Works by Agustín Barrios Mangoré, Manuel Maria Ponce and Miguel Llobet Solés. CD production recorded live at Tullinge Church, Stockholm 28–30 July 2008. 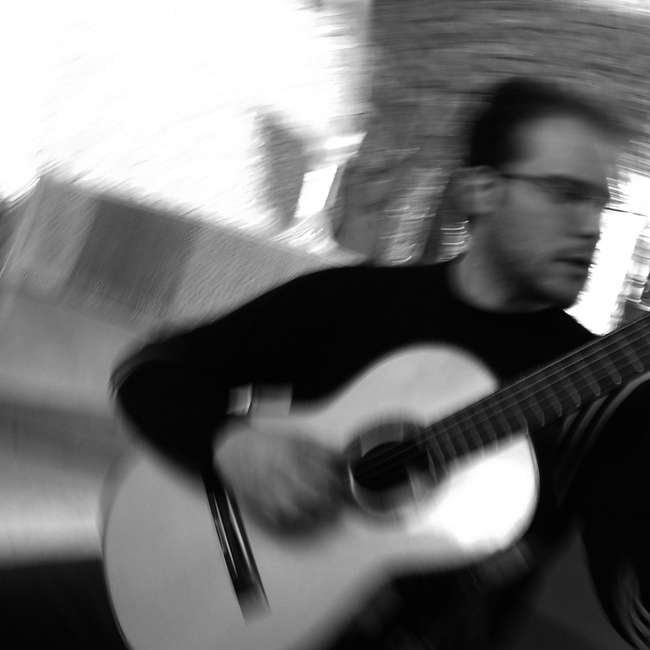 Solo guitar. 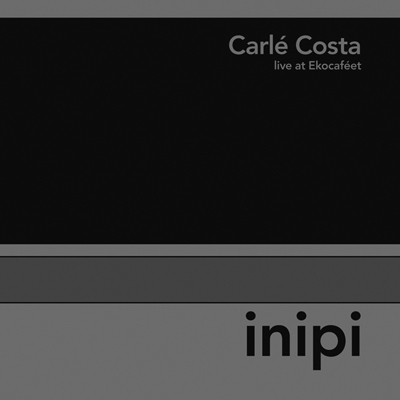 Original compositions by Carlé Costa. CD production. Recorded live at Ekocaféet, Uppsala 4 February 2003.